March 5th, RTS-Monton Angels Team Press Conference was held at Monton headquarter. 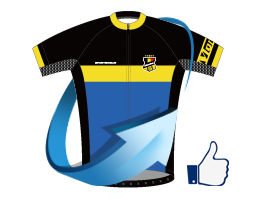 The team consist of five energetic girls who is passionate about cycling. This team aims to advocates cycling in women with basic riding skills. 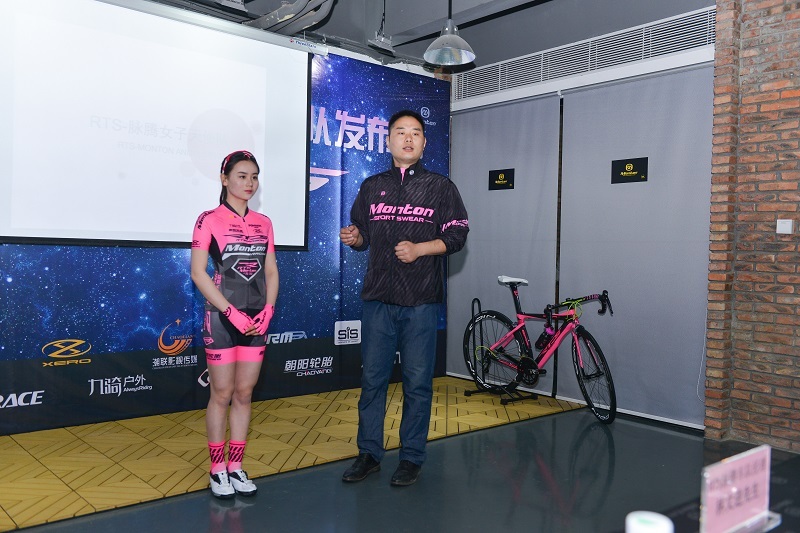 Monton CEO Mr. Cai Jianxiong is a rider himself. He is pretty optimistic about the future of bike riding. To promote riding and get more people involved, he would try his best for this career. The coach of RTS-Monton Continental team set a goal for the RTS-Monton Angels team: Play the role of promoting basic skills of riding, to get more women involved and ride in the right position and knowledge. 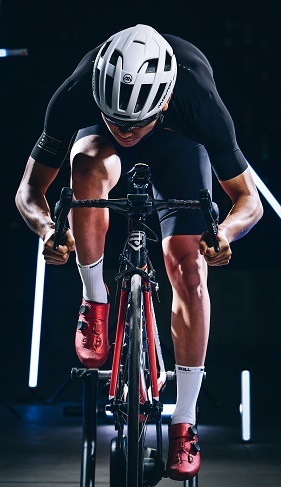 Widen the audience of cycling and push more cyclists for higher level. The girls have all been experienced in cycling races. Their passion about riding should draw more girls into this sports. They are YU Xue余雪，YE Wen Ting叶文婷，FAN Xin范歆，LI Jingyao李静瑶、Wang Li王丽(respectively, from left to right). 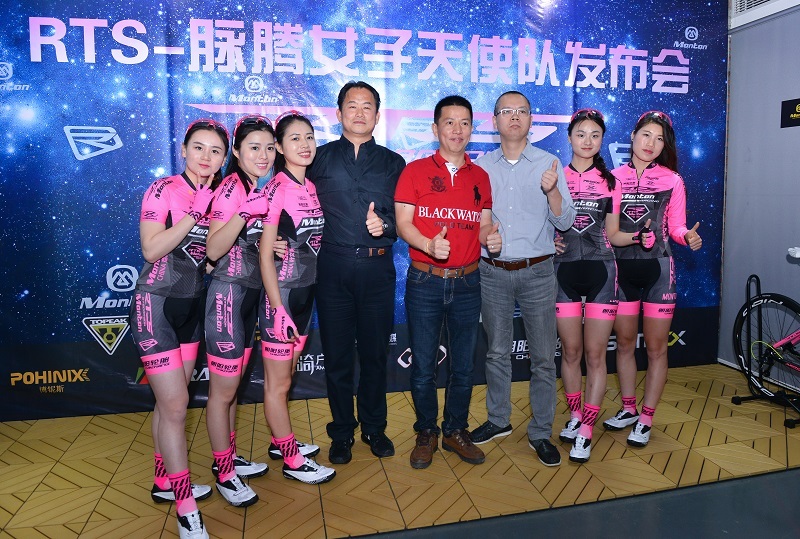 Team members with coach Mr. Lin, Monton CEO Mr. Cai and Biketo CEO Mr. Zhou. Factory manager made a short introduction of the design, construction and workmanship of this team set. After the press conference, the team is invited to visit Monton production line. 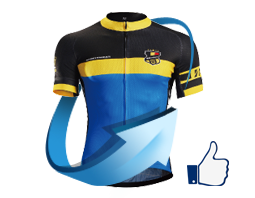 You could buy the kit at team cycling jerseys.